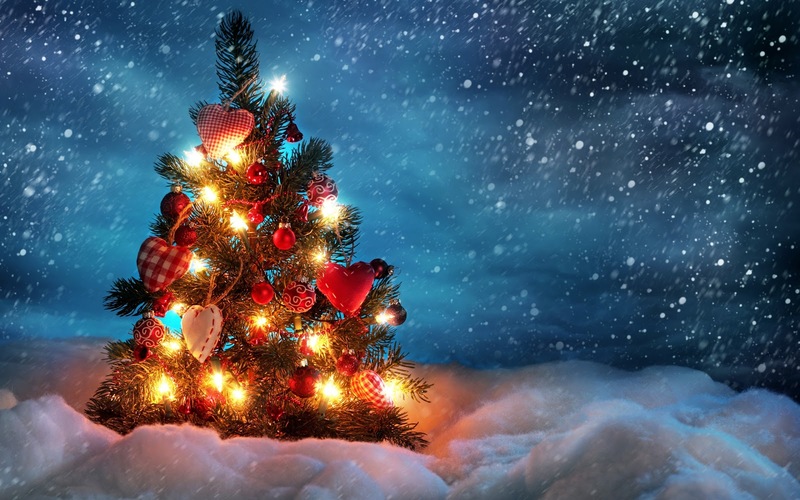 Tomorrow (December 1st) is the traditional day to put up your Christmas tree and decorations in preparation for Christmas (dah! Obvious Nelly…umm well Kellie actually.. there!). We will be putting ours up tomorrow afternoon after a morning at Highpoint putting together Lego Christmas houses together, which the boys can then take home (very cool, yes? Mum of the year award right there, I think!). Anyway, back to the decorating…the boys are so excited, they have been asking to put it up for weeks. So I promised we would do it tomorrow. Would you like to see what we bought? The photo doesn’t really do the ornaments justice but the reindeer ornaments (behind Koala Santa) are so cute and the decorative tree is gorgeous with little pearls in the middle of each of the flower branches. 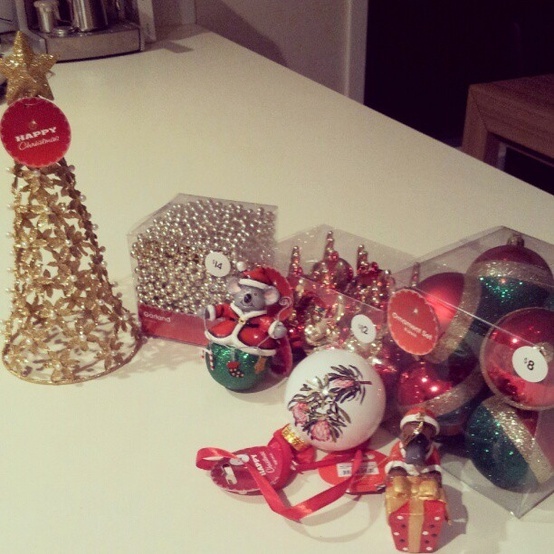 I am loving the cute Australiana themed animals and national flora baubles too. More can be seen Here. You know you get dodgy bon bons/ crackers every year? Target has fantastic Australiana bon bons. Wonderful idea, isn’t it? A lot better than a crappy paper hat and 2 cent Asian toy (which probably aren’t to Australian standards, just quietly!). I will post our finished tree over the weekend. But in the meantime, to get you into the festive spirit, Target would like to offer one lucky reader a $50 Target voucher! To enter, fill in the details on our contact form and mention you would like to enter this competition. Competition closes 7th December 2012 at 5 PM. Good luck! I would love to win this comp as I lUV Target! I would love to win a target voucher, my hubby lost his job recently and things are tight so this would be fantastic . I am entering to win a target voucher as that would be so handy, At this time of year for gifts under the tree. I would love to win a Target voucher for Christmas! I never knew that Dec 1st is the traditional day to put up the tree,something new I learned today.I’d love to win,kitty is always a bit bare around Christmas. I would love a Target voucher. Merry Christmas! Previous Post Win your outfit for free with Brown Sugar!